Jersey Sports Zone’s Saturday hoops menu features the Max Strong doubleheader at Red Bank Regional, a Shore Conference girls battle between Rumson-Fair Haven and Trinity Hall plus a dominating performance from the Notre Dame Irish Red Bank Regional 50 Rumson-Fair Haven 47 – Boys Basketball Matt Weidman scored 23 points including six straight free throws in the final minute to give the 9-11 Bucs an upset over rival RFH (16-5) in the Battle of Ridge Road. Liam Joyce added 18 in the win for RBR with Ian O’Connor leading the Bulldogs with 22. Red Bank Regional trailed by 9 points with six minutes to go, but Weidman hit three 3-pointers and Joyce added a mid-range jumper to get the Bucs within 1. Weidman took over from there with his free throw prowess. 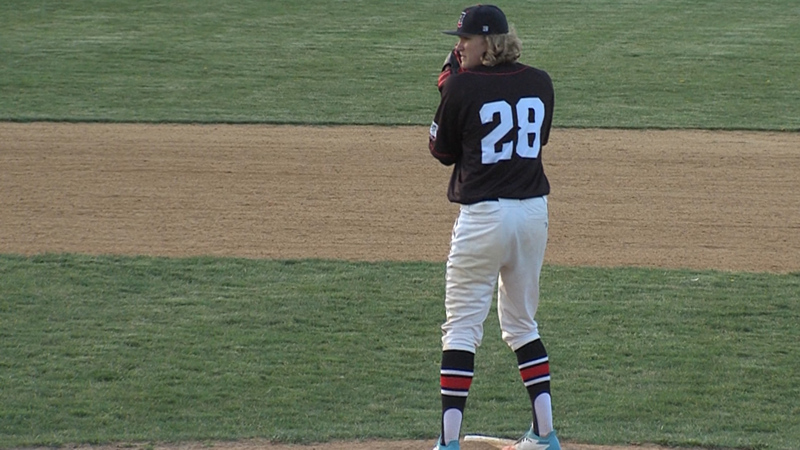 JSZ has the highlights from a thriller in Little Silver: Thanks to Ryser’s Landscape Supply (RBR) and Gold Coast Cadillac (RFH) for sponsoring this fantastic ballgame! Ranney 72 Asbury Park 47 – Boys Basketball Less than 24 hours after its loss to Monteverde (FL), the Panthers bounce back and wrap up the regular season with a convincing win at Red Bank Regional High. 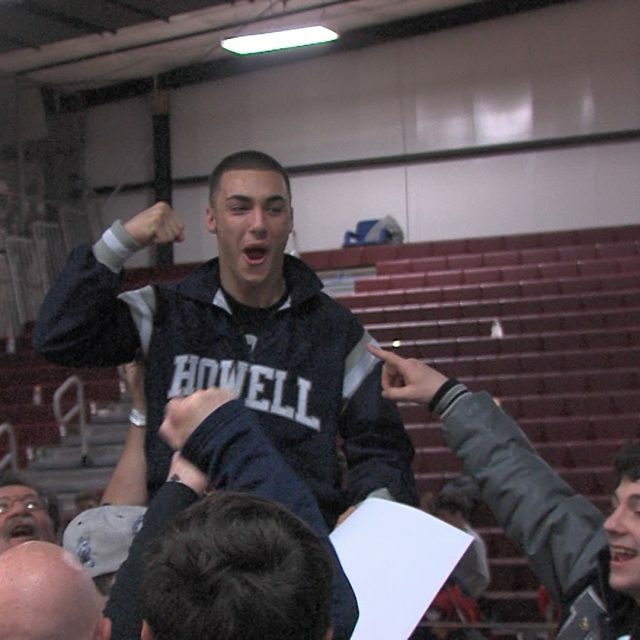 Proceeds from the game along with the RBR-RFH matchup went to Max Strong, a fund that helps the medical expenses of Max Holden, the son of Ranney head coach Tahj Holden who is battling cancer. 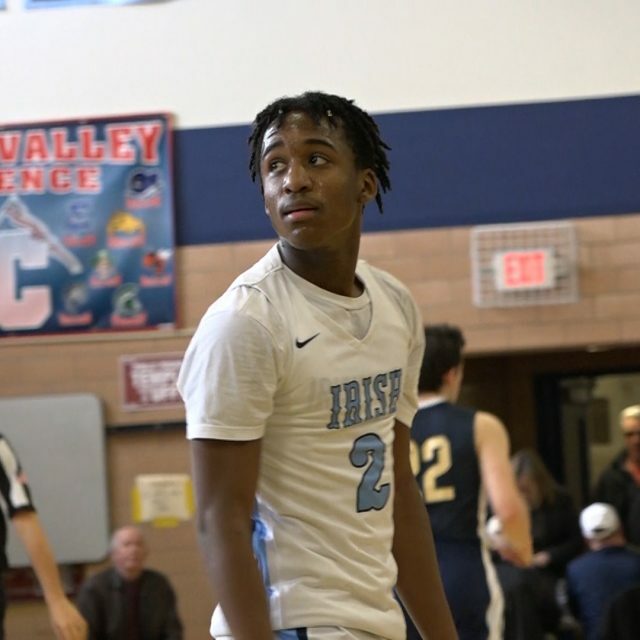 Watch the highlights of Ranney’s 20th win of the season: Notre Dame 72 New Egypt 33 – Boys Basketball Notre Dame picked up its ninth straight win with a 72-33 victory over New Egypt. The Irish were led by seniors Leon Jones and Justin Yu, the duo combined for 33 points. 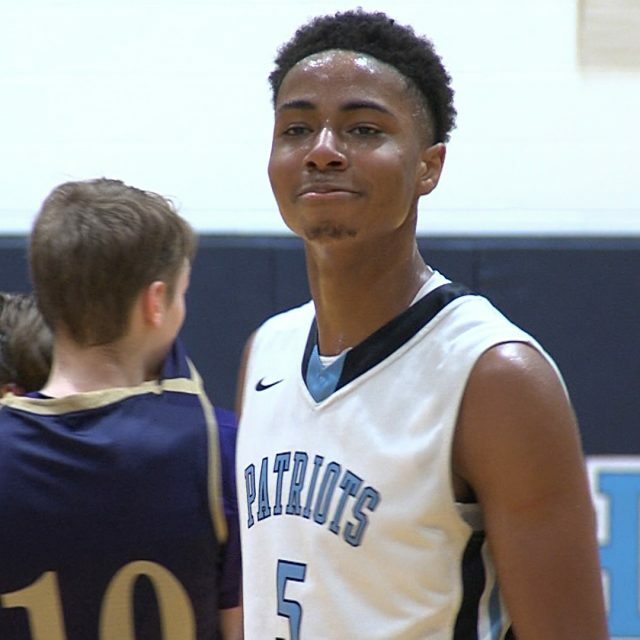 With the Mercer County Tournament seeding coming out in the upcoming days, ND has a chance at being number one after the W. JSZ’s Nery Rodriguez has the highlights: Sponsor! Thank you to Princeton Orthopaedic Associates for sponsoring our Notre Dame coverage! Rumson-Fair Haven 39 Trinity Hall 33 – Girls Basketball The Rumson-Fair Haven Bulldogs defeated the Trinity Hall Monarchs on Saturday afternoon, improving their overall record to 14-8 for the season. Rumson-Fair Haven’s Grace Munt scored the game-high for the Dawgs with 16 points. This is the Bulldogs’ third win in a row. JSZ’s Madison Bess has the highlights from Rumson: Thanks to Gold Coast Cadillac and Trinity Hall for allowing us to bring you this great girls basketball showdown! JSZ takes you to a pair of Shore Conference gyms for the opening round of the state sectional team tournament. 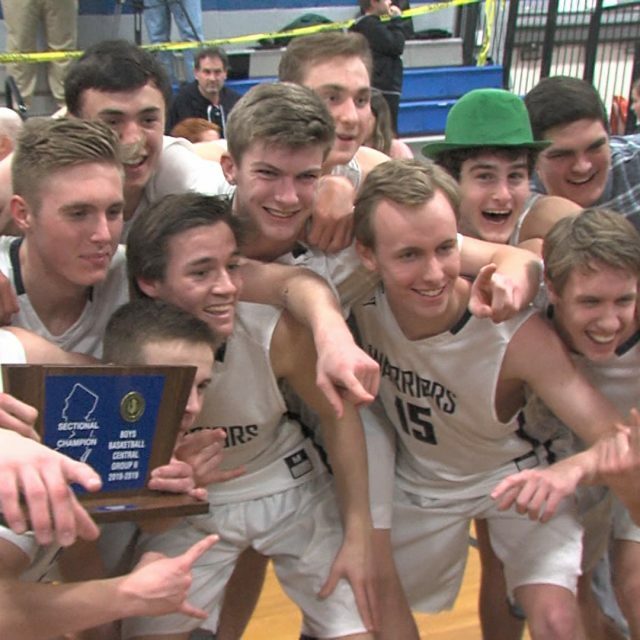 We’ll have highlights from Long Branch’s title defense and a historic win for Rumson-Fair Haven on Ridge Road. 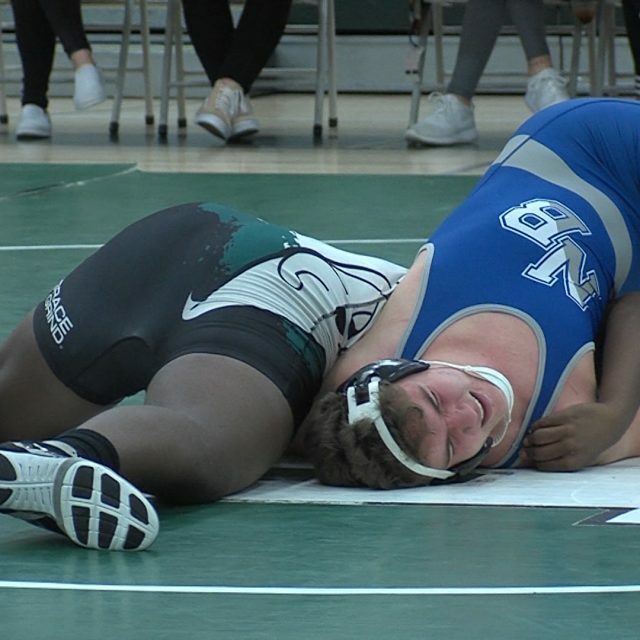 #4 Long Branch 36 vs. #5 Northern Burlington 26 The Green Wave rolled to their Central Jersey Group 4 title defense behind four pins to capture a double-digit win over Northern Burlington. Pins came from Tracey Taylor, Kevin Cerruti, Joe Conlon and Steven Pabone. 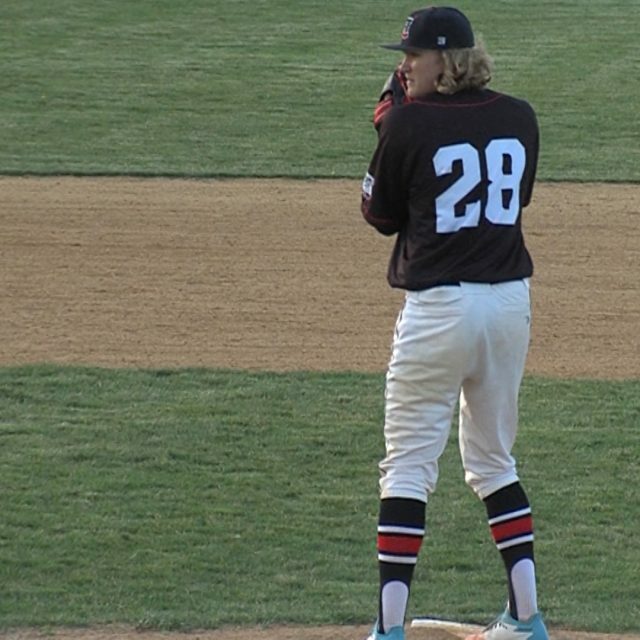 JSZ’s Jay Cook has the highlights from Long Branch: Sponsor Shoutout! Thanks to Rosario Realty for their loyal sponsorship of all Long Branch Green Wave athletics. #3 Rumson-Fair Haven 33 vs. #6 Holmdel 30 The Rumson-Fair Haven Bulldogs defeated the Holmdel Hornets during the Central Jersey Group 2 quarterfinal match on Monday night. RFH’s two pins of the night came from 138-pound Max Brignola and 160-pound Jack Kelly. The Bulldogs will take on Raritan on Wednesday night for the semifinal round. 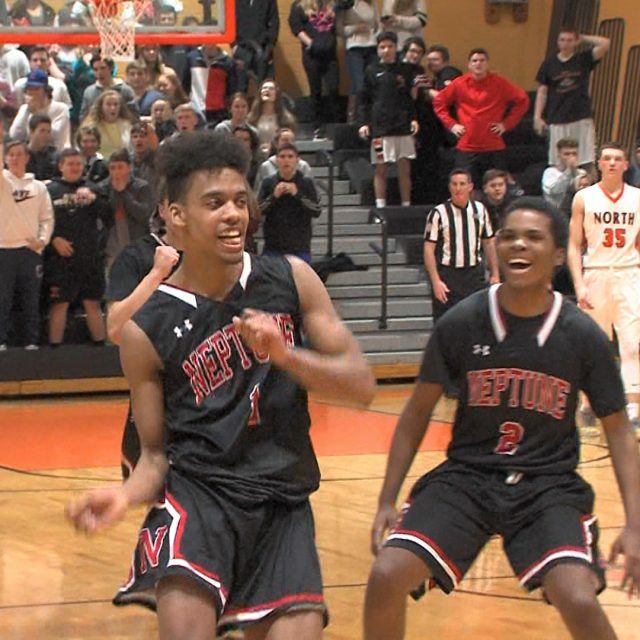 JSZ’s Madison Bess has the highlights and post-game reactions from Rumson: Sponsor! Jersey Sports Zone’s coverage of Rumson-Fair Haven is made possible by Gold Coast Cadillac! Happy Monday! 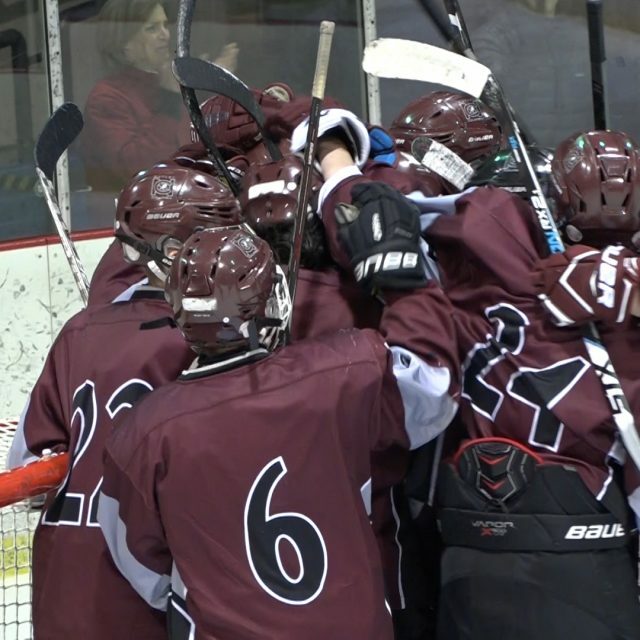 Jersey Sports Zone kicks off the final week of January hockey with a three-pack of great games. 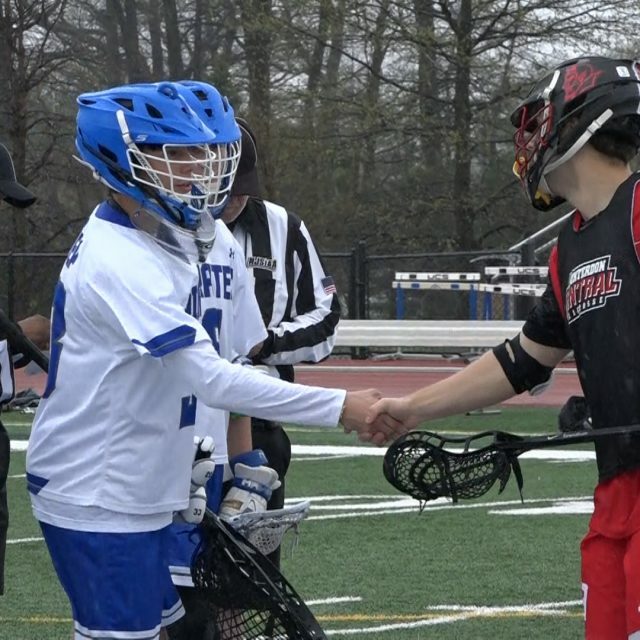 CBA and St. John Vianney go toe to toe, Seton Hall Prep and Pope John find themselves in a familiar finish and RFH and Freehold Township battle out the nightcap in Red Bank. Stay tuned for all the highlights! CBA 3 Saint John Vianney 1 Kyle Contessa broke a 1-1 tie with just :51 seconds left in the third period and Garrett Silverman’s second goal of the night sealed the deal on an empty netter as the Colts avenge last year’s 5-2 loss to the Lancers. SJV suffered its first loss of the season. 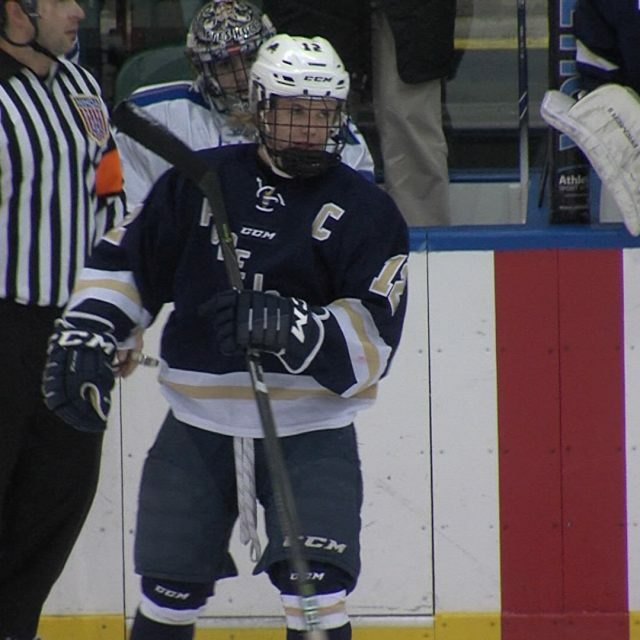 Colin Meany scored on a breakaway early in the first period for the Lancers lone goal. 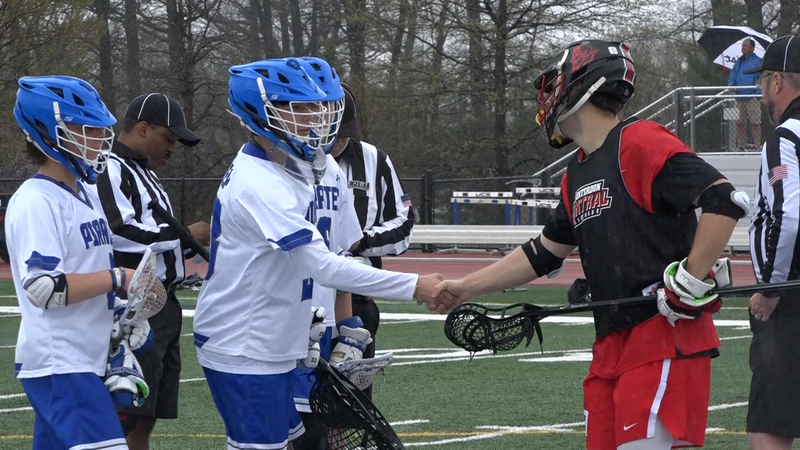 JSZ has the highlights from the top two teams in the Shore Conference: Pope John 2 Seton Hall Prep 2 Pope John and Seton Hall Prep found themselves in familiar territory Monday evening after battling for 45 minutes to their second tie in the last 12 days. The back-and-forth contest featured great goaltending from these two net-minders and a couple of award-worthy goals. 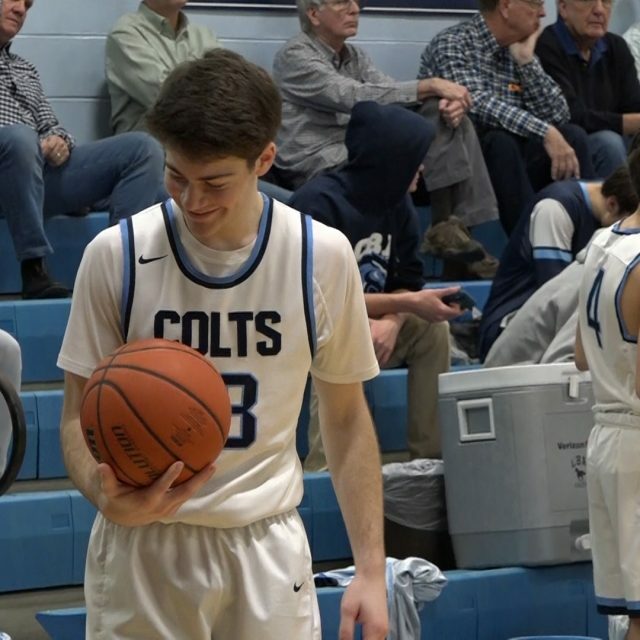 JSZ’s Jay Cook has the highlights from Codey Arena: Rumson-Fair Haven 5 Freehold Township 2 The Rumson-Fair Haven Bulldogs took on the Freehold Township Patriots for a Shore showdown at the Red Bank Armory on Monday night. 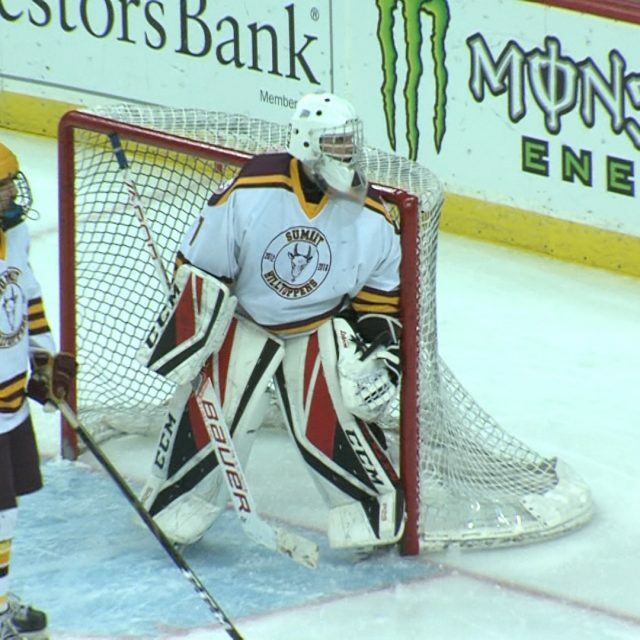 The Bulldogs scored three goals in the first period alone, setting them up well for the rest of the game. 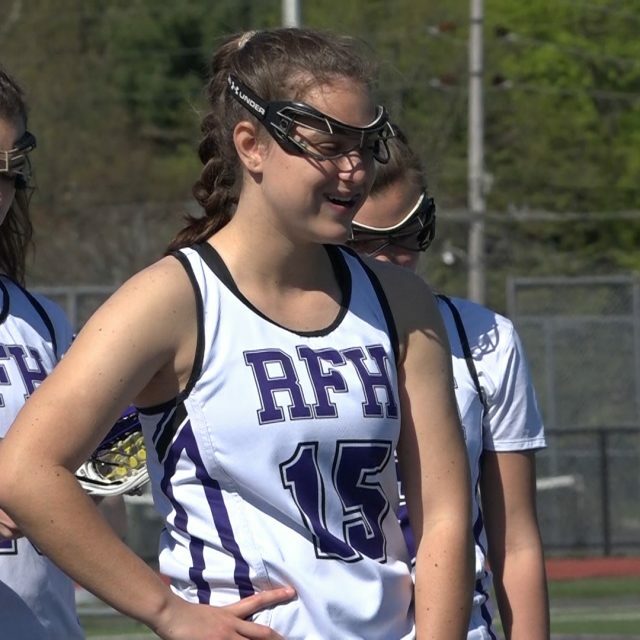 RFH improved their overall record to 8-6-2 for the season. 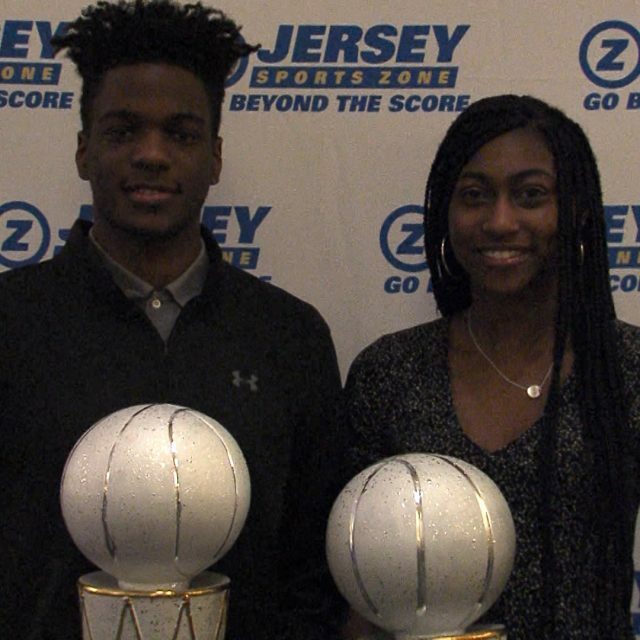 JSZ’s Madison Bess has the highlights from Red Bank: Jersey Sports Zone’s coverage of Rumson-Fair Haven is made possible by Gold Coast Cadillac! 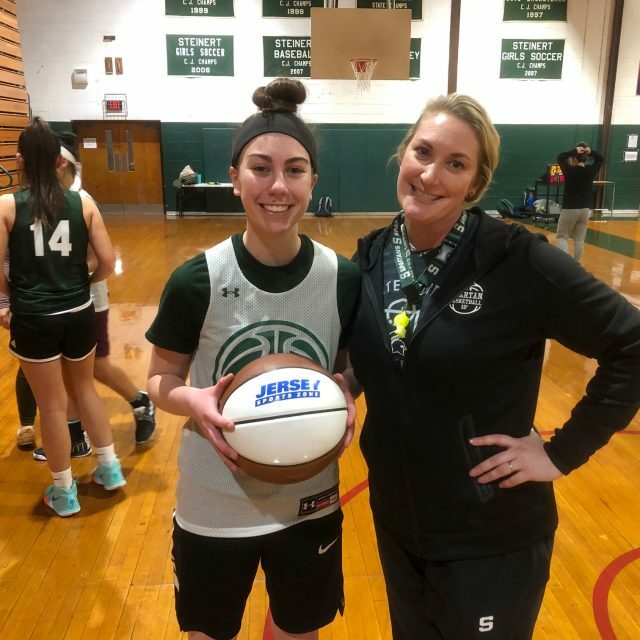 Top Hoops Performances up for JSZ Game Balls – Vote Now! Watch JSZ Saturday 12.1 NJSIAA State Football from MetLife! 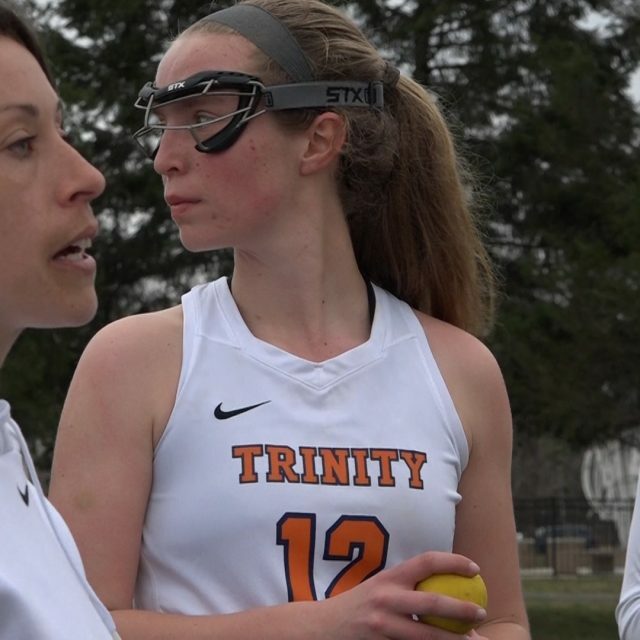 Vote for JSZ Spring Sports Plays of the Year! 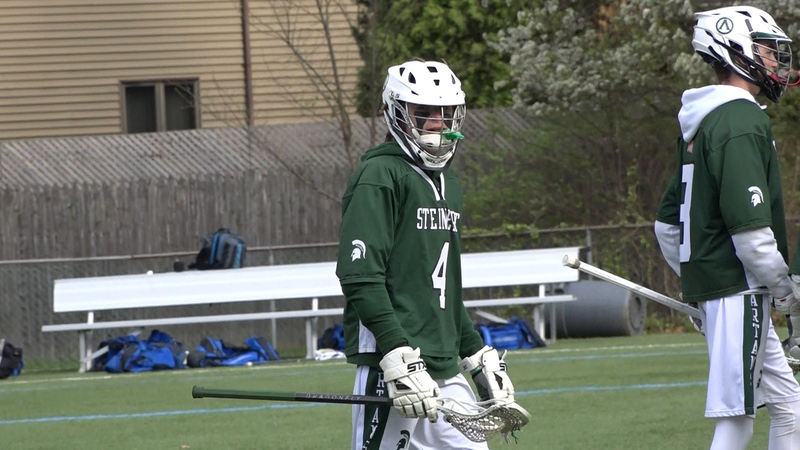 Watch JSZ’s State Championship Boys Lacrosse Highlights! 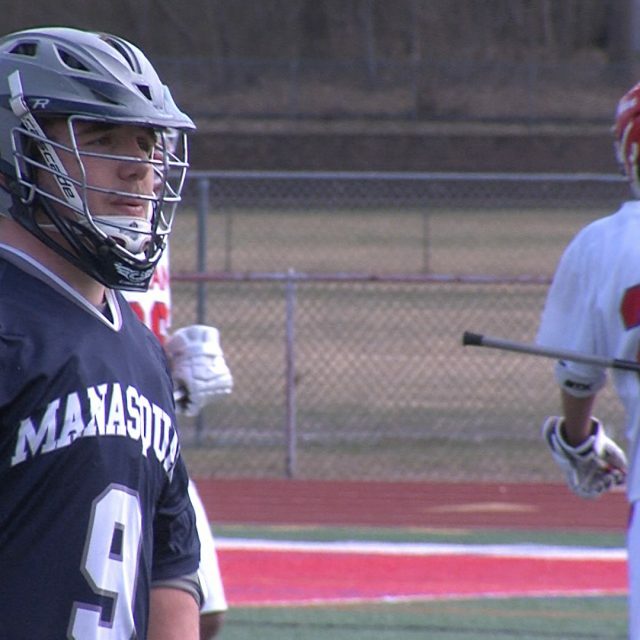 Watch JSZ’s State Sectional Lacrosse Highlights from 5.26 now! 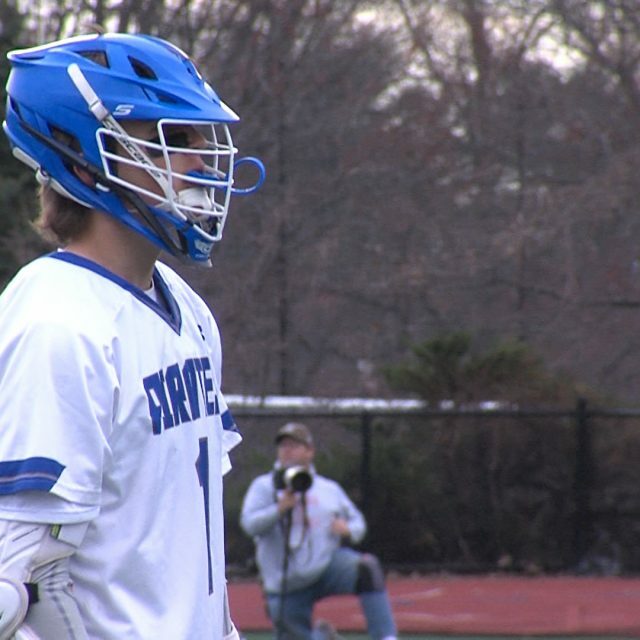 Watch State Playoff Lacrosse Highlights from 5.16 now! Vote now for Shore Game Balls! 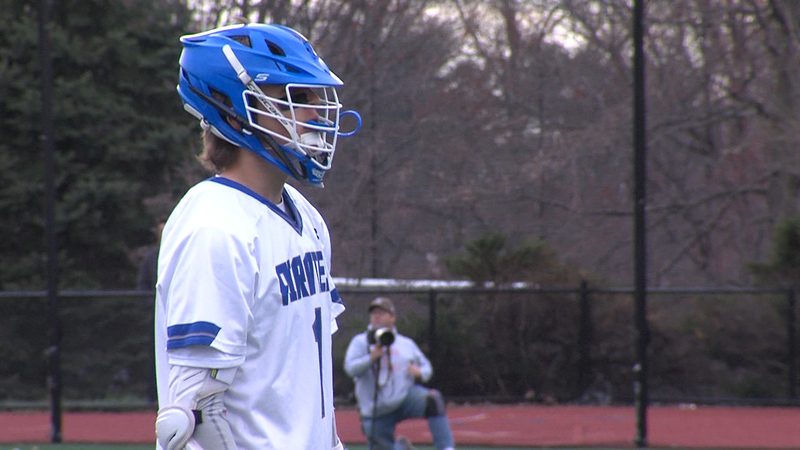 Watch Can’t Miss Lacrosse Highlights from 5.8! 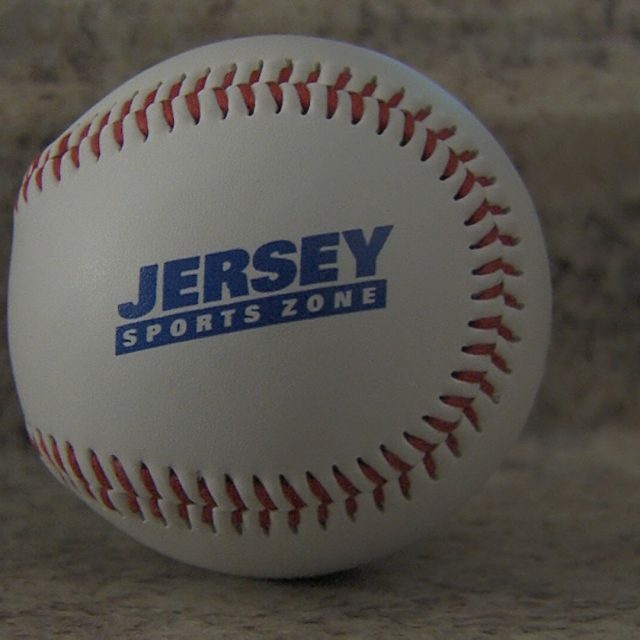 Another big offensive week for Shore diamond stars – vote now for JSZ Game Balls! 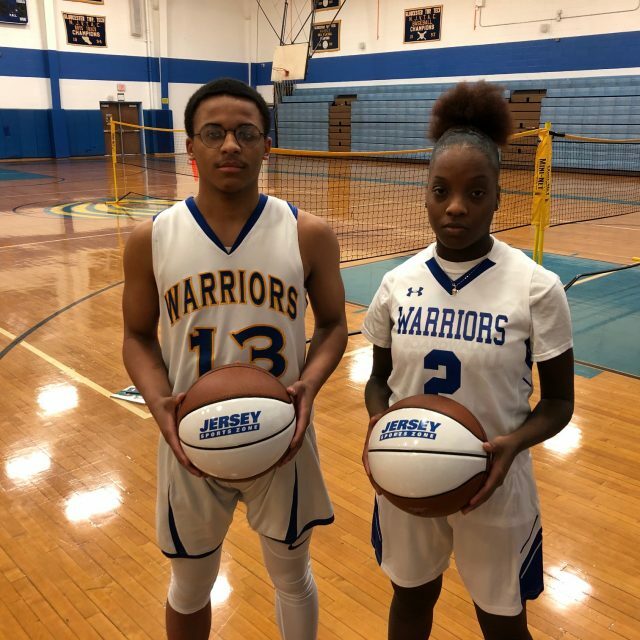 Vote for first Shore Baseball and Softball Game Balls of 2018! 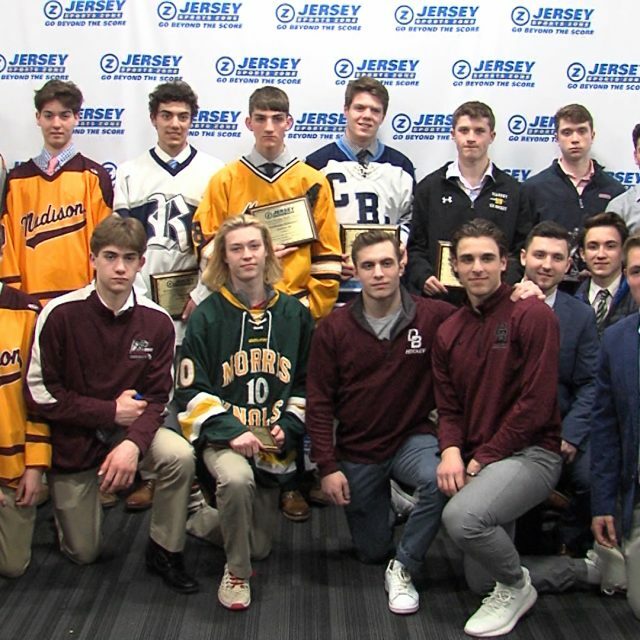 NJ Devils honor state’s best – meet the 2018 JSZ All-Zone hockey team! 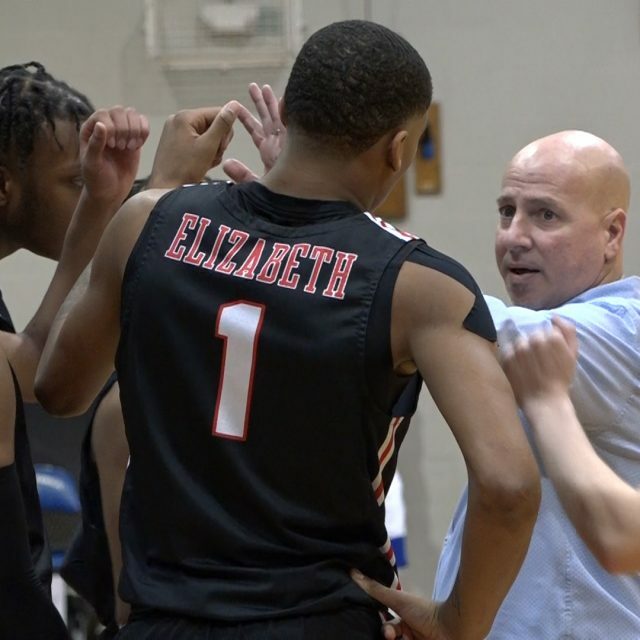 Vote for JSZ Hoops Plays of the Year! 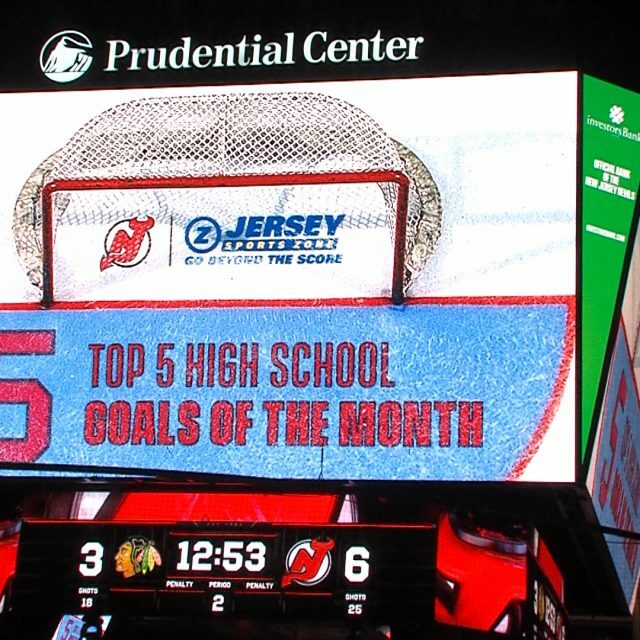 Vote now for NJ Devils Goal and Save of the Year! 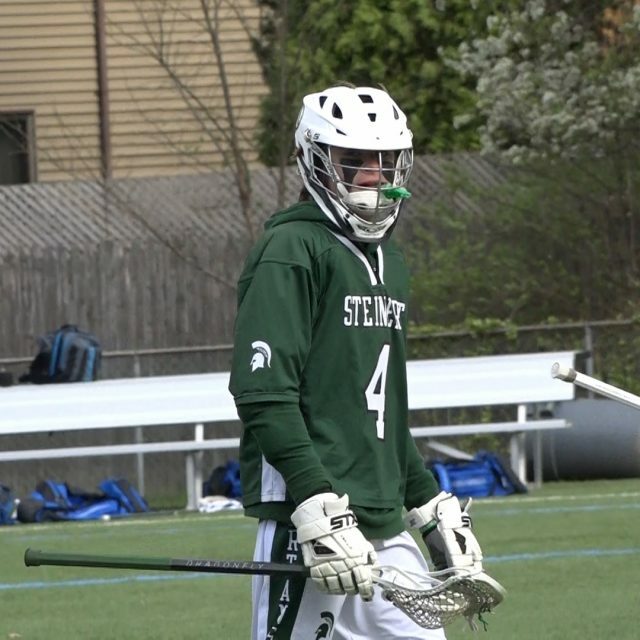 Vote for final edition of JSZ Shore Game Balls! Watch JSZ 2.15 Tournament Hoop highlights now!